GET RELIEF FOR YOUR TEETH! services when you need them. LET US HELP YOU WITH YOUR EMERGENCY!!! No problem! Click here for more information. Don’t worry about the pain, we offer sedation. Urgent relief for your teeth! 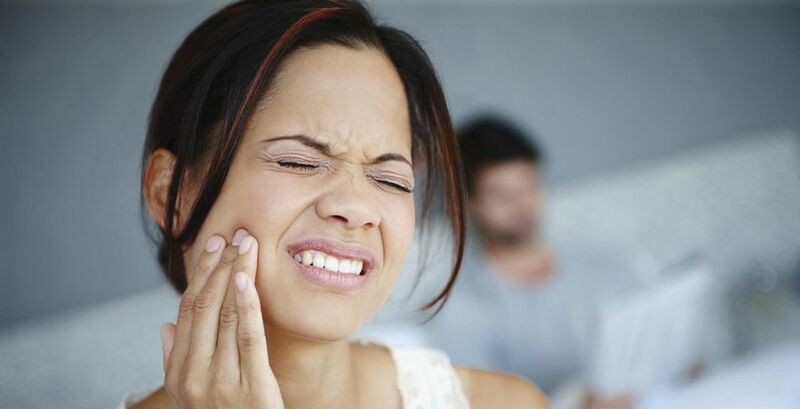 Toothaches not only painfully disrupt our lives; they undoubtedly come at the most inconvenient times. That’s why Emergency Dental in Omaha is open seven days a week, ready to help you with experienced and considerate doctors. We’ll relieve the pain through a comprehensive exam, prompt treatment and a variety of easy payment options. Immediate care for your aches and teeth is here when you need it at Emergency Dental. It’s time to take back your life by getting only the best in emergency dental urgent care. At Emergency Dental of Omaha, we cover ailments of all kinds including cracks, chips, oral injuries and so much more. We understand that these emergencies can be a stressful and anxious time for adults and children alike, especially when the overall outcome can be a little uncertain. That’s why Emergency Dental works with you to make the experience one of complete care and comfort. We work to keep you updated on the latest procedures and offer financial assistance so that our services can be provided to anyone without the stress of a looming financial burden. Take a look at our emergency dental payment options. Emergency Dental of Omaha handles dental emergencies but also general dental care, as well. 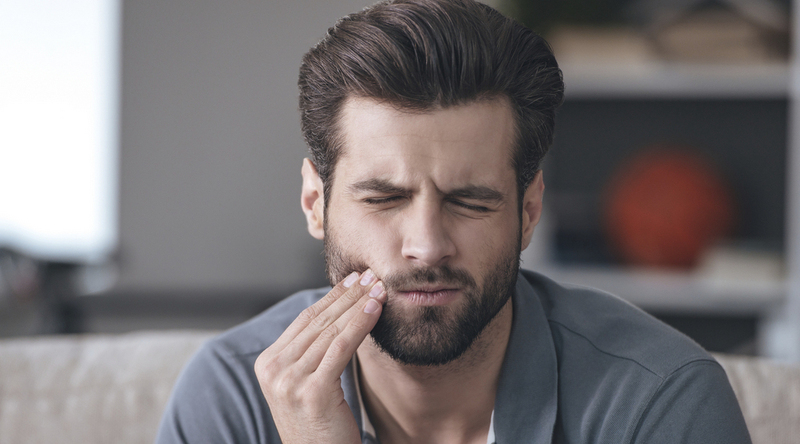 Dental accidents, abscessed tooth removal, root canal, dental bridges, broken retainers, emergency fillings, broken fillings, tooth extractions, broken teeth, fractured teeth, and even swollen jaw problems can all be handled in our office. We offer oral sedatives and local anesthesia for more painful dental emergency procedures. Our general services include teeth cleanings, whitening treatments, implants, dentures, wisdom teeth removal and more. Explore all of our emergency dental services. We also pride ourselves on the exceptional care we provide to our patients Take a look at what our patients have to say about us and head on over to our blog to read up on our best dental tips to prevent dental emergencies. As always, feel free to contact us with any questions you may have!